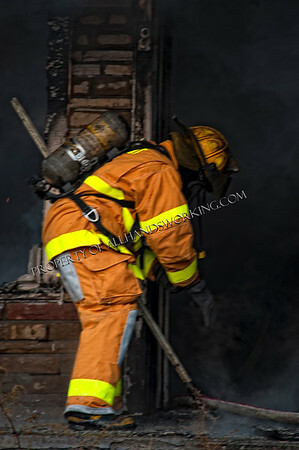 10/31/11 - Detroit, MI 6th Battalion companies were dispatched for a dwelling fire. Engine 41 arrived and dumped the monitor just as we arrived. Companies worked for about 30 minutes to bring the fire under control.